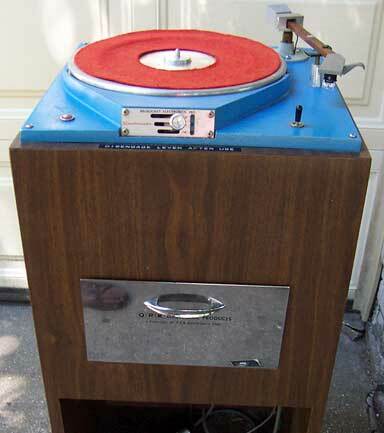 Own a piece of broadcasting's great past - a Broadcast Electronics "Spotmaster" turntable that once was employed in spinning those 50's and 60's oldies but goodies on one of Chicago's top rock n' roll AM's. It handles 78's, 45's and 33.3. I also have a comparable RCA turntable in good condx. but w/o the arm. 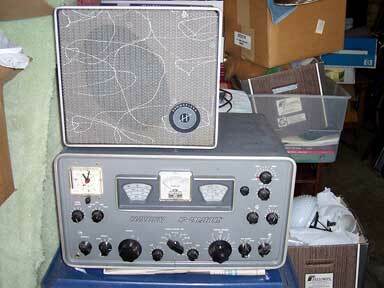 Hallicrafters HT-37 transmitter - good working condition when taken out of service 8 - 10 years ago, but in storage since. 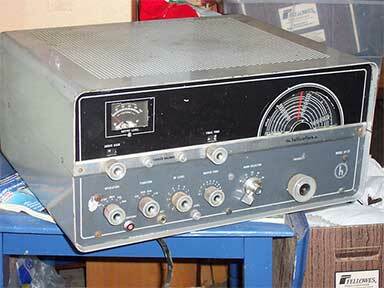 This classic is still well-known for its great audio characteristics, and with this transmitter I worked the world. 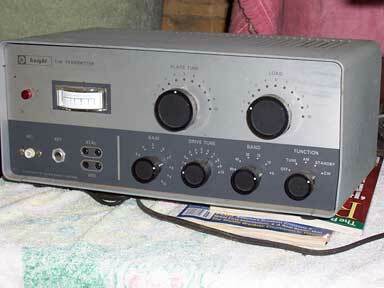 Hammerlund HQ-170c - This classic triple conversion receiver was known as one of the finest ham-band receivers made at its time. It has served me well, and operated well when taken out of service 8 - 10 years ago. Knight T-60 - Ahhhh, remember those early years when you first got your Novice license; here once again is one of the classic crystal controlled transmitters of all time. All you have to do is find those old crystals again and go prowling through the CW bands. © 2008 Raidio.com, All Rights Reserved.